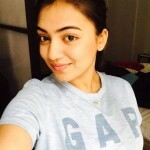 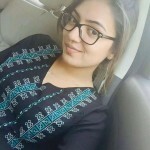 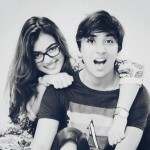 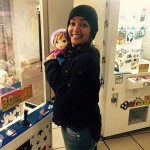 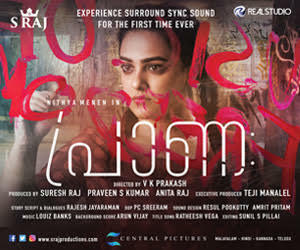 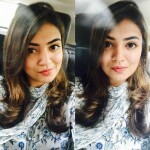 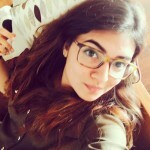 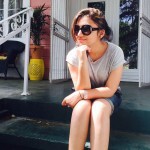 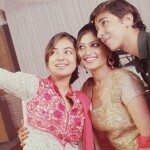 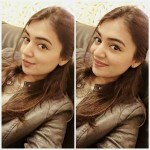 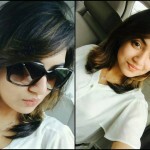 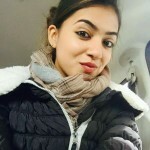 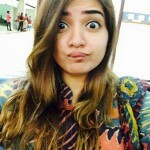 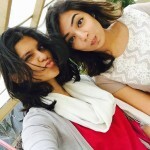 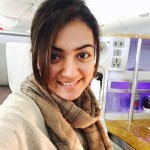 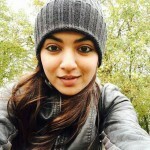 Nazriya Nazim, one of the most popular actress in Kerala and she is acted in Tamil films as well. 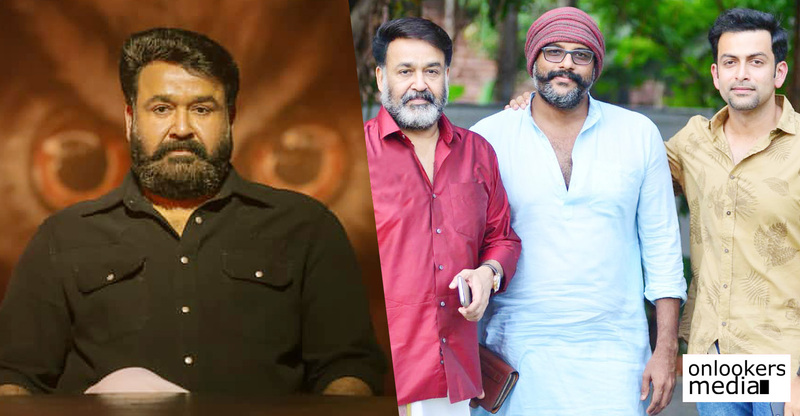 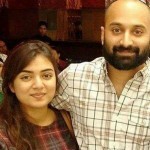 She had won the best actress award at Kerala state awards 2 years back and later quit acting after her marriage with popular young star Fahad Fazil. 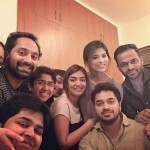 Film lovers are waiting for her come back and she did not gave a correct answer to that question yet. 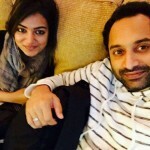 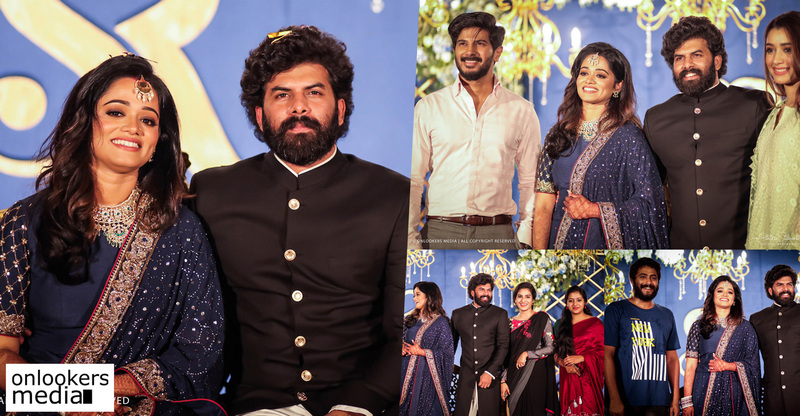 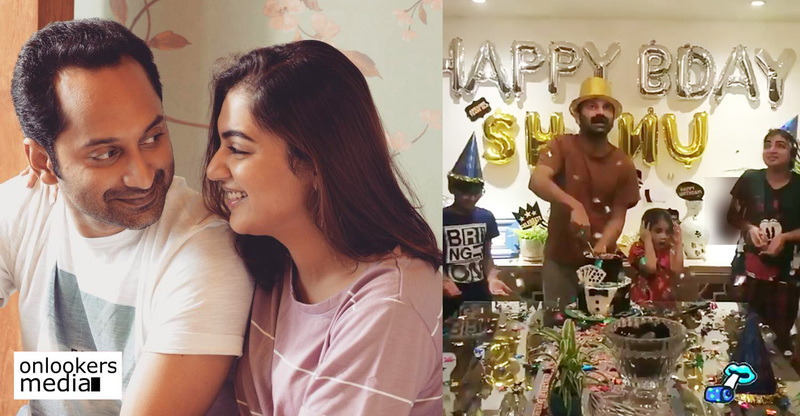 Anyway she has took some time to pose for a photo shoot with her husband Fahad and we have the superb latest stills of Nazriya Nazim with us. 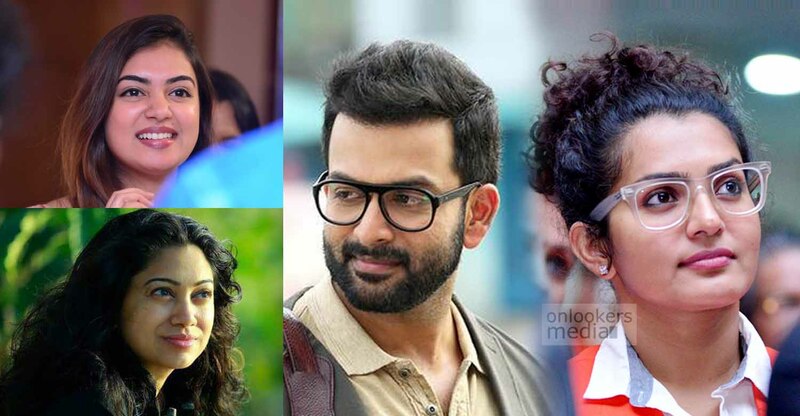 Her single stills and the ones with Fahad as well makes our collection rich and its all waiting for you in our Media gallery. 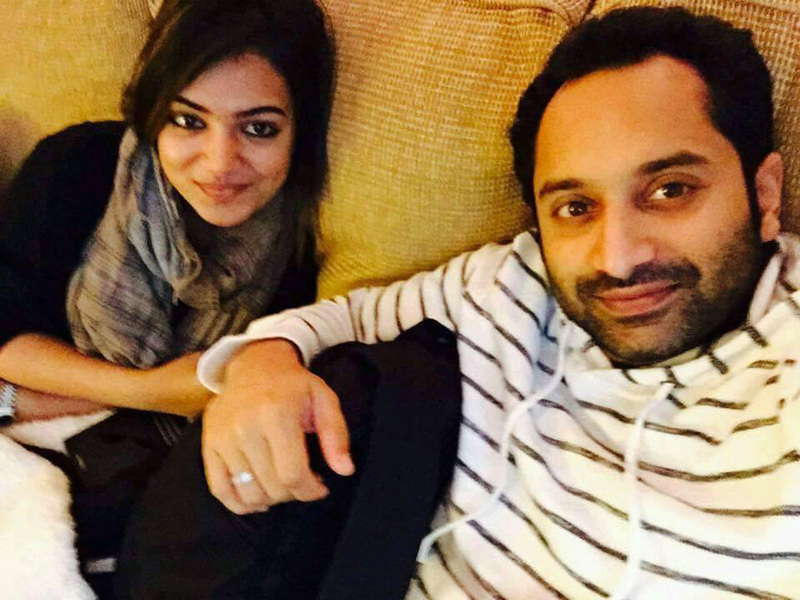 Wishes pour in for Fahadh Faasil on his birthday! 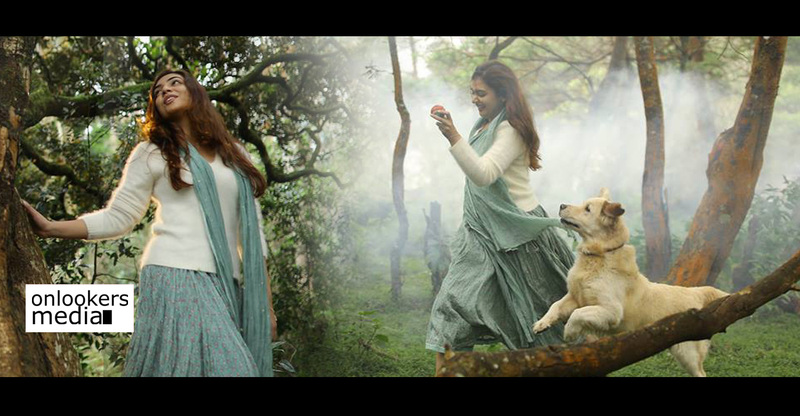 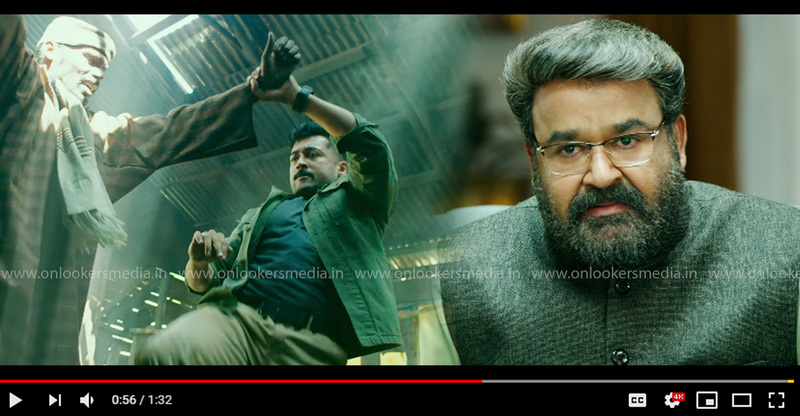 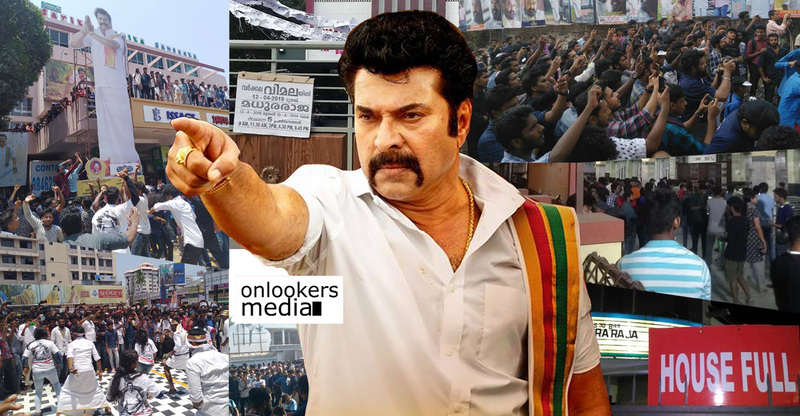 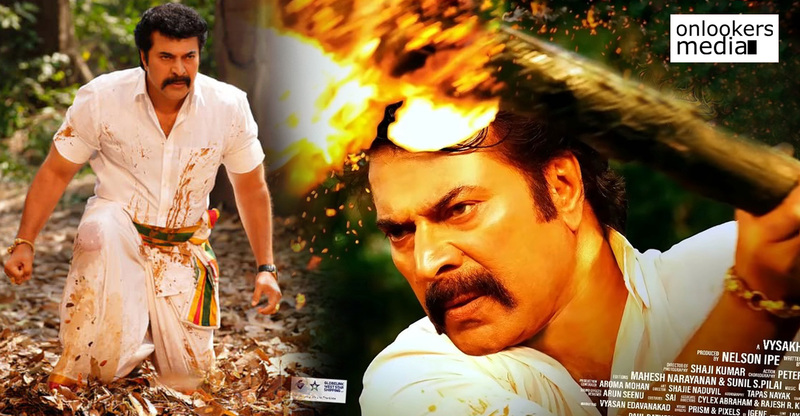 Koode: Watch the teaser of Nazriya’s Welcome Back song!